We're still scratching our head in perplexity at this latest release from Diagrams (aka Sam Genders). This is what we don't get (and maybe there's nothing to "get" about it): why make an album of all these sleepy little tunes that sound (perplexingly) alike? 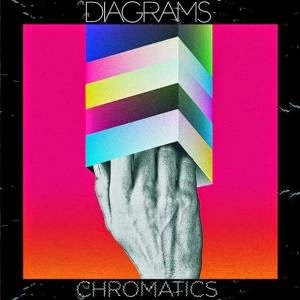 There is about an ounce of craft on Chromatics, the second full-length, a good ounce, but repeated again and again; it's trance-like pop, and in mostly drowsy ways. We're going to spoil this review with the summation right here: it's one that you can pass by, yes, so that you skip the next paragraph and a half and move on with your life, sparing that 2.36 minutes of reading (and 42 minutes of drone) and get on to responding to the next Facebook troll spoiling an old season of "Game of Thrones" for you. First, here's what we like about it: "Phantom Power" and "Desolation." The former track is a nice little light pop excursion, the latter raises itself up a bit into a feeling akin to emotion. But the rest of this album, the title track, "Shapes" defies - what we feel to be, anyway - the purpose of music: to entertain (and on occasion, to teach). It's music because it can be made, not because it has a purpose, that it needs to be. Put it on next to something like "Seven Nation Army" (White Stripes, obviously) and you'll see what Diagrams lacks here: a pulse. Or next to McCoy Tyner's "Passion Dance," music with urgency, "Young Fathers" by Typhoon, music with brain; Chromatics, we're not sure what it's supposed to have. It's bland, uneventful, and simply skippable. Maybe it has anonymity. So there. You stuck it through. Less than two minutes, right? But we saved you money and time here, so thank us by spending it on another Deer Tick album; as for Chromatics, take a pass. Ahbsolutely. 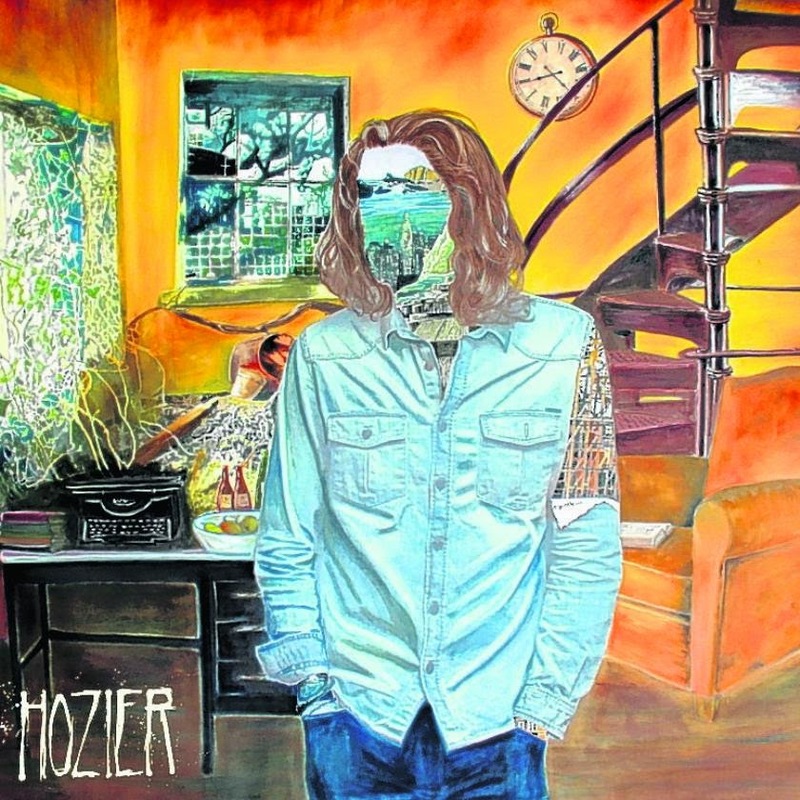 Hozier's deep, aching voice tells the story of love in the kind of way old people tell the weather with their bones. It's inside, it's hidden, it resonates with past experiences all from this young, lucky Irish kid. It's music that sticks with you, music to sing along to, to ache along to, to be serenaded and wooed in the most extraordinary and dark ways. It's something we want our listeners to partake in, at least once, and we highly HIGHLY recommend the exceptionally playful "Jackie and Wilson" as a starting point. Here's the review. Both Andrew Hozier and Rachael Price have it: they've got it in-studio, and they've got it live. Presence. 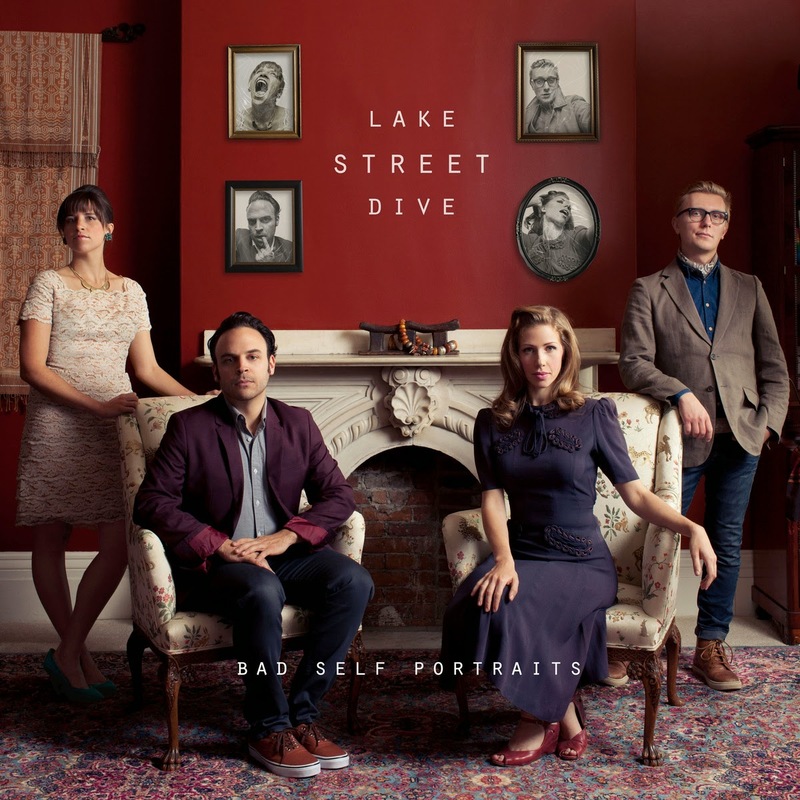 Rachael is an absolute shining delight to capture on stage, buoyant, shimmering, which comes through on Lake Street Dive's third studio full-length. Bad Self Portraits is fun, soulful, get-up-and-swing-yo-girl kinda time, to the point that we have difficulty picking out a track for y'all to listen to (probably "Seventeen," but they're all blasted good). Our blog gives props to them, and they're officially Mavis Staples' approved. Two albums? That's it??? No, of course not. But those are the MUSTS of the year. Of the other two, we're going to give one as a runner-up (Syd Arthur, Sound Mirror) because we feel these gents really knocked it out on a debut - they'd better slam the next one, too - and then the Newport Folk Festival (of 2014) pick is, of course, a sleepy little band known as the Oh Hellos. Click this right here. Their EP and LP didn't come out this year, but we're still playing it again and again (and again) in our heads. They've got it. They're coming out with a new one this year, and you darned well betcha we're going to be all over it like white on rice. Like a bad suit. Like the CSI in our room. The Oh Hellos are to folk what Planters is to Peanuts: absolutely delicious. If that makes sense (no, it doesn't). But check out those albums of theirs, because you NEED to be prepared for when they drop the next one this year, and don't say we didn't warn you.